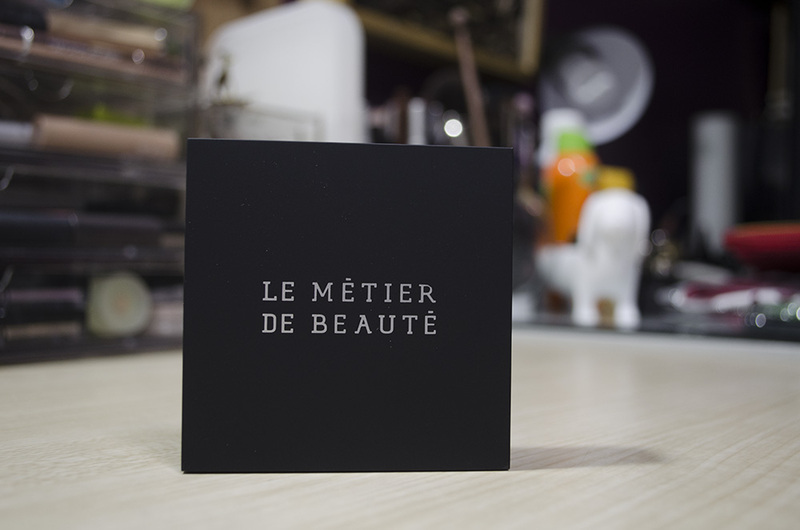 The April Box for the Le Métier de Beauté Beauty Vault contained only one product—one of their newest releases, the Peau Vierge Anti-Aging Pressed Powder. I think they sent out Shade 2 for everyone. This retails for $75, while the monthly box costs about $29. “Let’s smooth things over. Introducing a technological breakthrough in anti-aging face products, this luxuriously soft, natural-looking treatment powder seamlessly covers visible imperfections while working below the surface to enhance and improve the skin long term. Key ingredients Vital ET™, a powerful antioxidant and anti-inflammatory, and Sodium Hyaluronate, a major contributor to greater skin hydration, penetrate deeper and result in more pronounced skin improvement due to our proprietary delivery system, TPM®. A weightless powder so silky smooth it feels almost like a cream at first touch, this formula is easily blendable and will not settle into fine lines or wrinkles. Available in 3 universally flattering shades. Ideal for all skin types; paraben free. How to Use: Apply with a brush for sheer coverage, or with a sponge for heavier application. Each box has a handwritten note, pertaining to the contents of the box! 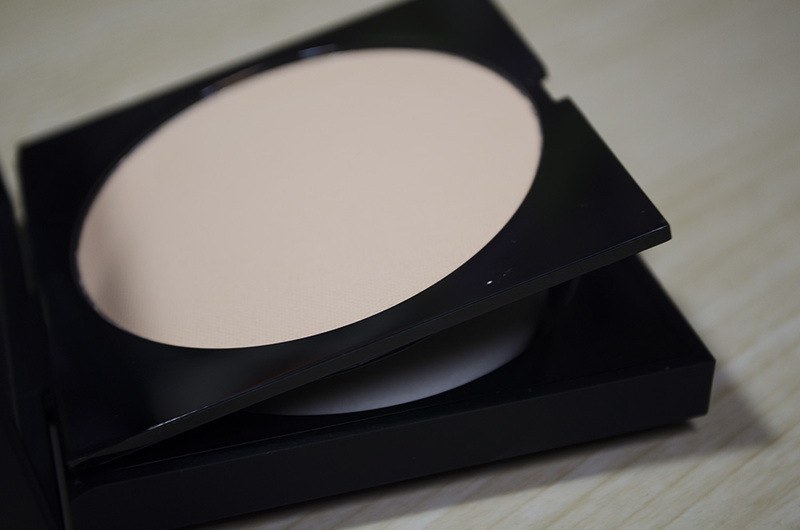 The Peau Vierge Anti-Aging Pressed Powder comes in a square compact, with a slight bevel on the underside. The material is similar to NARS rubbery plastic, though it is much less rubbery. 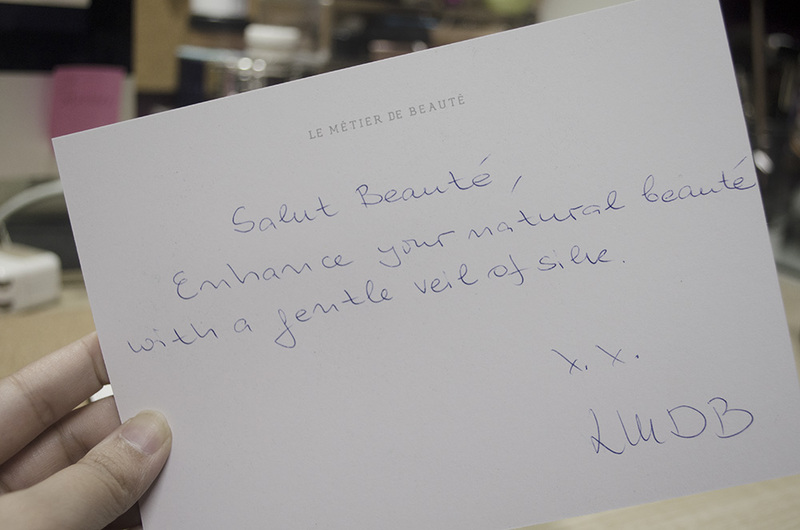 This is the same material as most of the Le Métier de Beauté packaging. 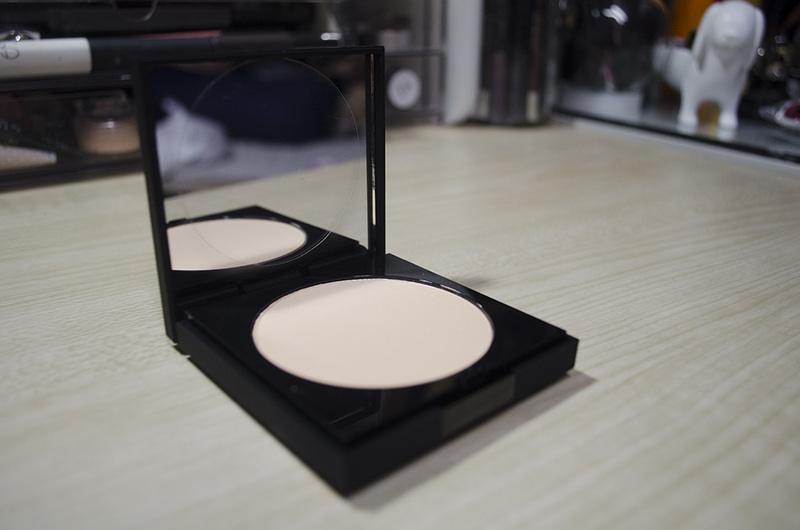 The compact opens to a full mirror with a circle pan of the powder. When you lift the layer with the powder, it opens to a compartment where a soft sponge is stored. I haven’t tried applying the powder with a sponge yet. Here is Shade 2, swatched. Among all the shades (they just have three! ), this seems to be the most universal, which explains why LMdB decided to send the Beauty Vault VIP subscribers this shade. The Beauty Professor’s post on this shows all three shades, swatched. The underside of the compact. 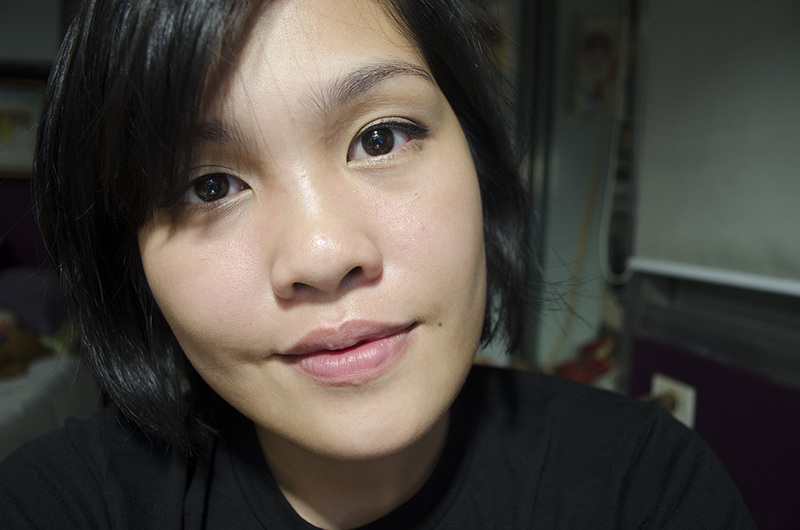 I applied it with a kabuki brush on here. 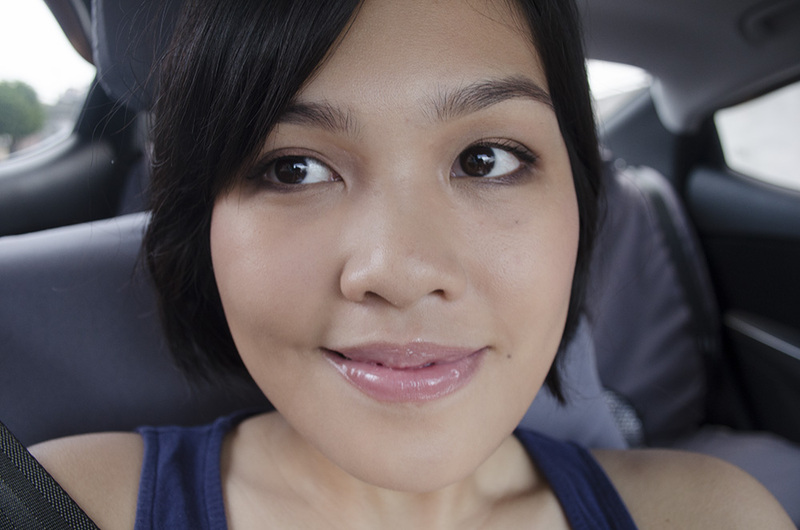 I think it’s a great, natural look that doesn’t make you look like you caked on some powder. 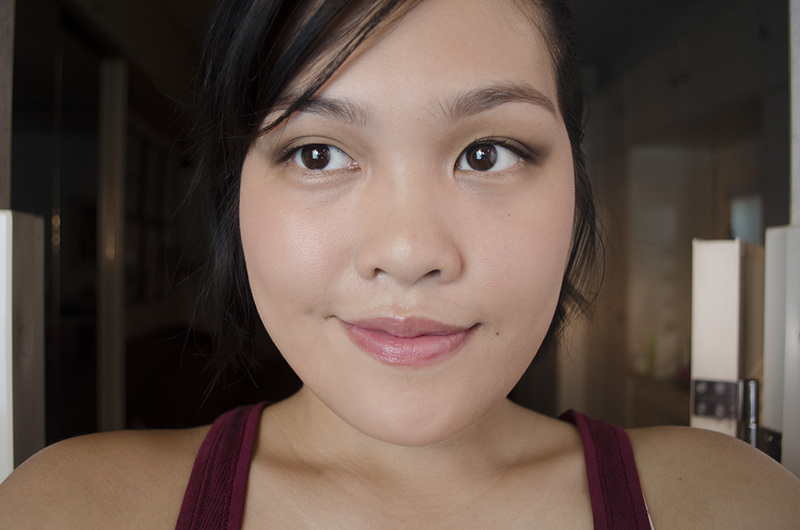 Here, I used the Hakuhodo G5519BkSL Powder Brush to lightly sweep the brush over the Urban Decay Naked Skin Beauty Balm (used as a primer) and the NARS Pure Radiant Tinted Moisturizer. I think it gives the face a more polished look. Applied with a Kabuki Brush. All in all, I think it’s a great powder. The texture of these aren’t overly soft, like the Hourglass Ambient Lighting Powders which kind of crumble and kick up a lot of powder when you dip a brush into them. These feel soft, still, but it’s almost as if the powders are really densely packed into the compact. 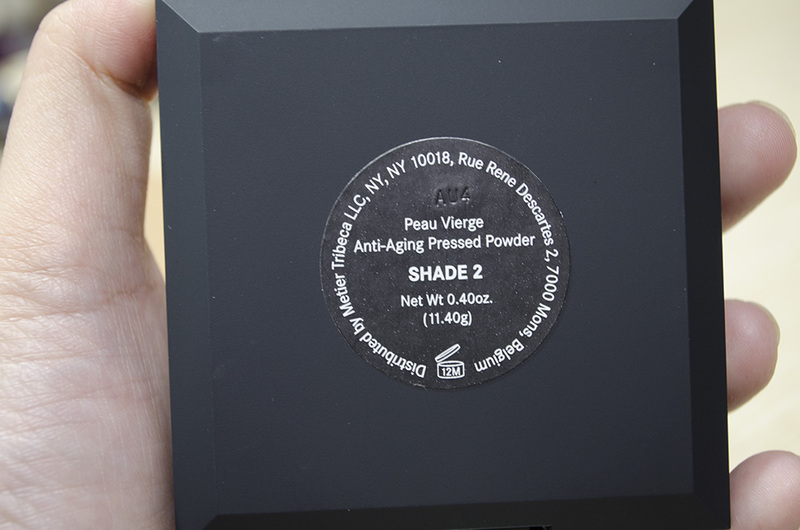 I never thought I’d be the kind of person that would be excited about powders, of all things, but the Hourglass Ambient Lighting Powders, the Guerlain Météorites, and now this Peau Vierge Anti-Aging Pressed Powder by LMdB has proven me wrong. 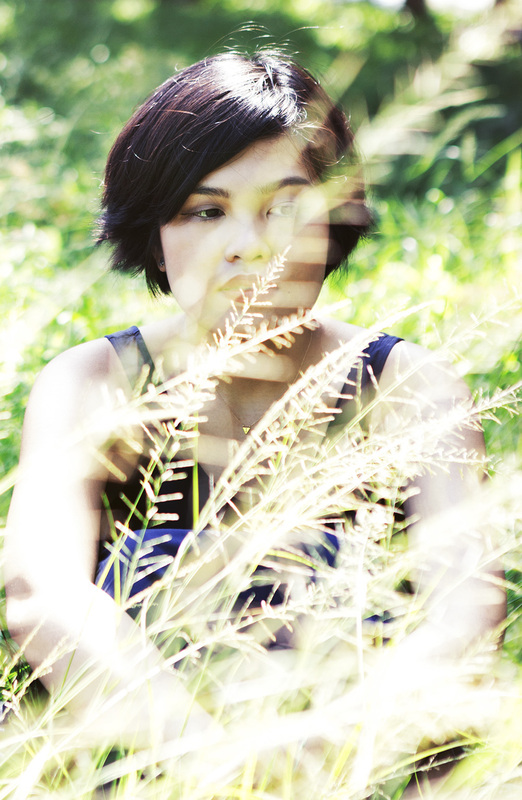 I’m trying not to explore anymore; the ones I’ve got have never failed me anyway. 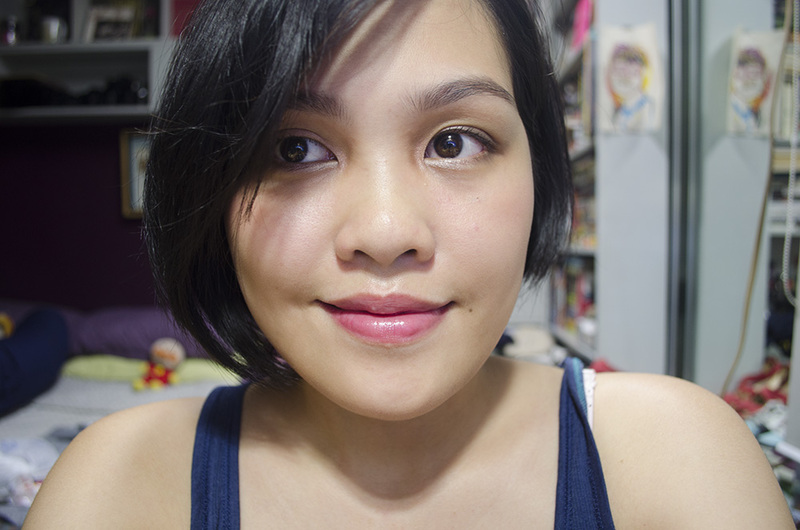 The Beauty Vault VIP subscription was a gift to me by Sarie. Subscription sign-ups open back up in July. Thank ya, Gracie! Agh haha I am so tempted, but I also have too many powders, so it’s OK. They have such good products out, though. Huuu. I like it best over NARS Pure Radiant Tinted Moisturizer ❤ And I hate you for mentioning that Beauty Vault subbies open in July. GOSH parang gusto ko pero parang di ko afford! Thanks, Telleh! Hahaha. Di ko alam kung kaya ko. I mean, it’s a splurge but super dami kong natanggap na super gusto ko… So ano na hahaha.